Today we devote a great amount of time talking about “business culture”. You may have recognized you need to change in your culture…but how? On this episode of A New Direction culture change, real culture change requires a long term approach. 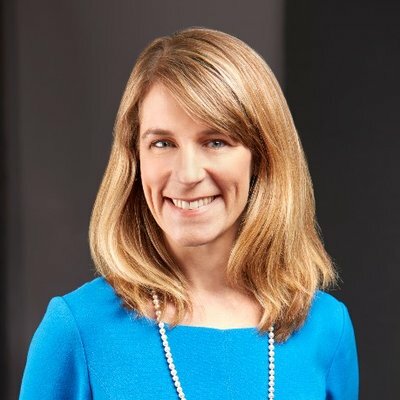 Gretchen will walk you through as a coach and consultant how to move your company culture from company culture traits, finding authentic informal leaders that can transform your business, and develop the keystone behaviors that can begin transforming your company. The whole point of all this is determining each step of the way, what are the “Critical Few“. 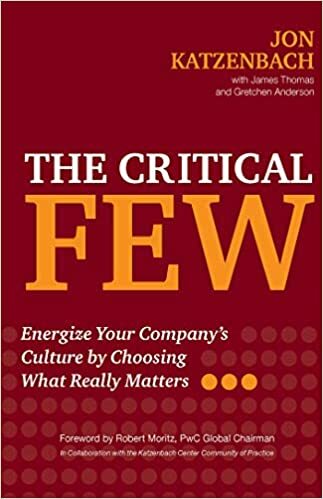 What makes The Critical Few and this interview so special is Gretchen also talks about how by identifying these critical few behaviors we now have a measurable process by with we can see the effectiveness of culture change on your business! Please check out our corporate sponsor partner Enlign Business Brokers and Advisors. 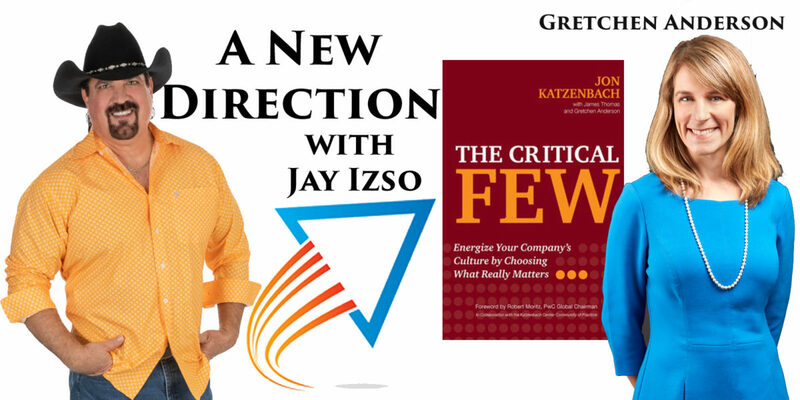 They have partnered with A New Direction with Jay Izso since the beginning. Thanks to their financial support we are now reaching the world helping people find A New Direction in their life, career, and business. It is very nice that your blog is providing information regarding the program. I want to aware you towards the “Risk Management Internships 2019”. These internships will provide career development opportunities and direct mentorship.